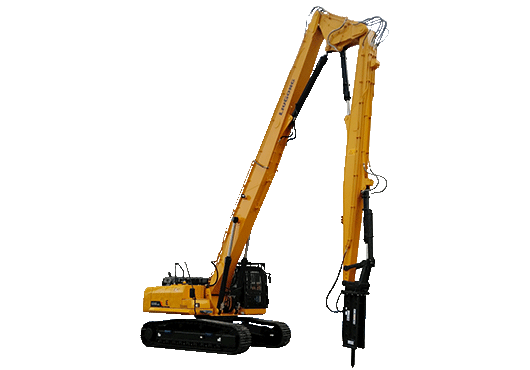 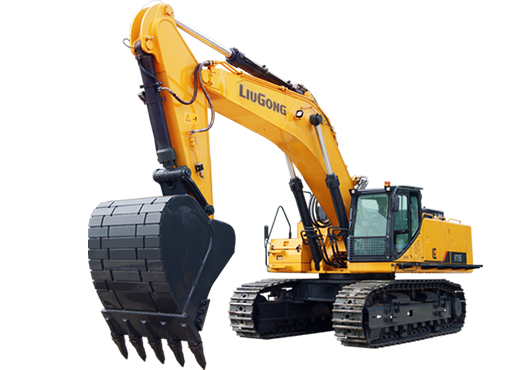 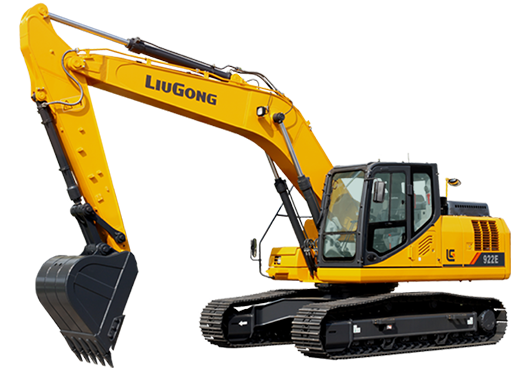 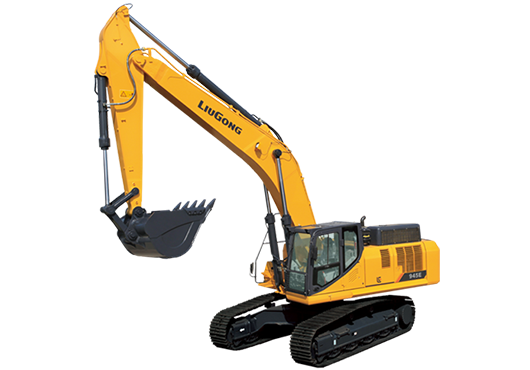 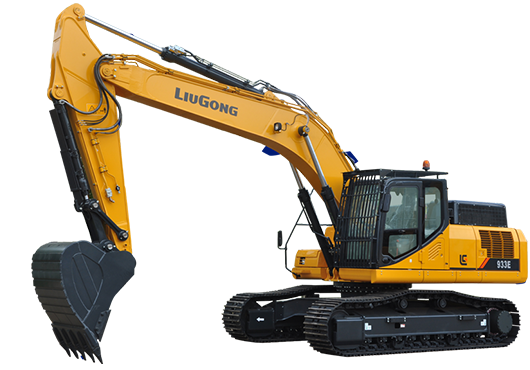 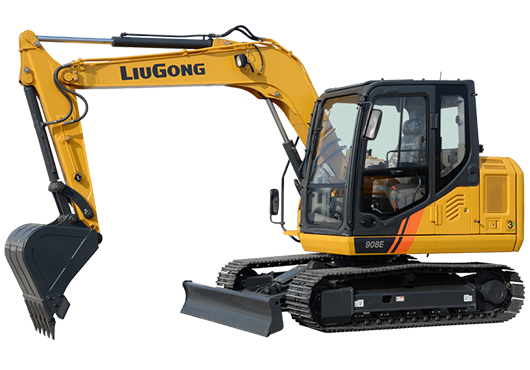 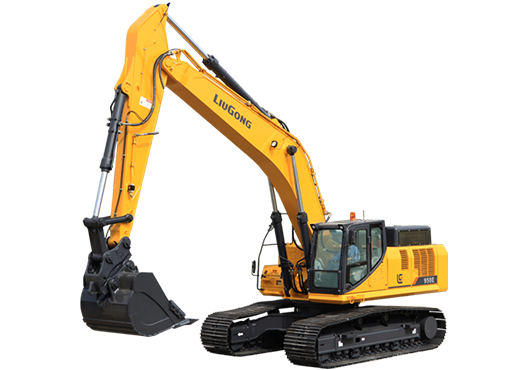 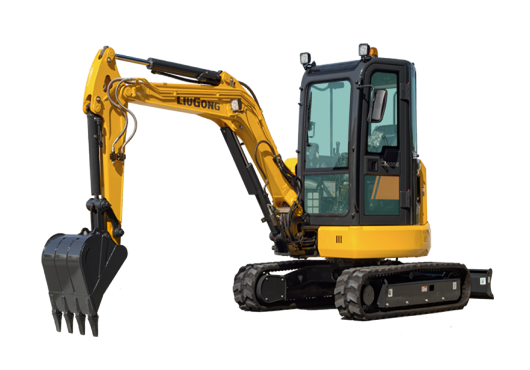 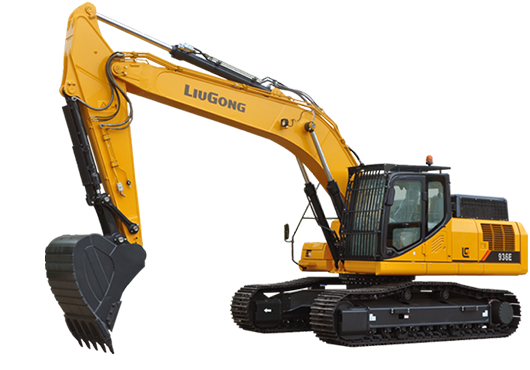 Excavators - Liugong Machinery Co., Ltd.
LiuGong’s line of excavators offers the performance you need and the flexibility your projects demand. 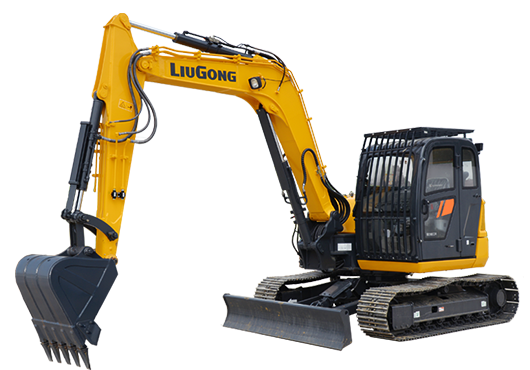 Designed to work hard on any jobsite, LiuGong’s expansive line of excavators not only include compact machines for tight quarters but powerful machines that can take on the toughest jobs. 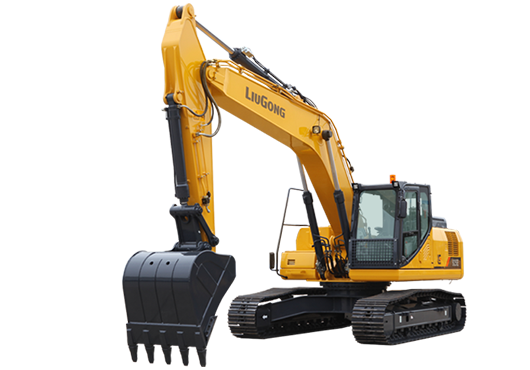 Providing you the machines you require where ever you are working. 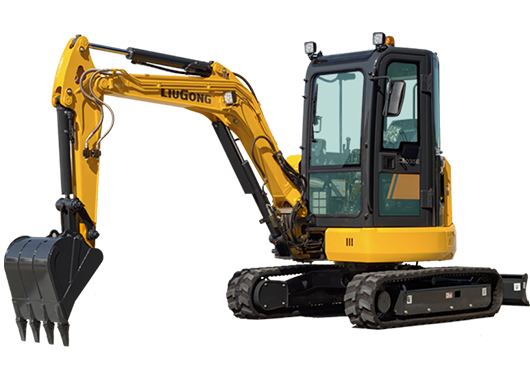 Fuel efficiency coupled with smooth operation lets you work to get your jobs done.